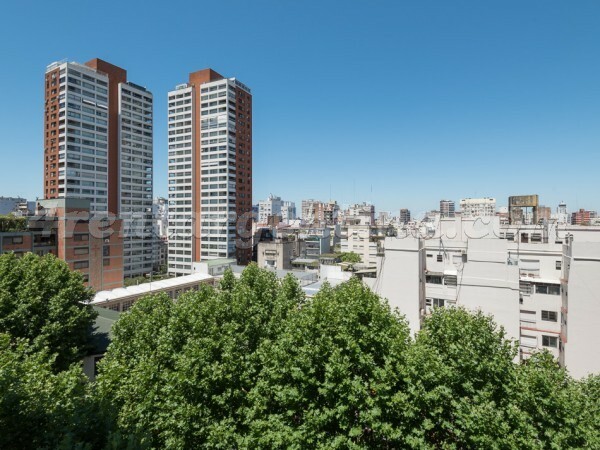 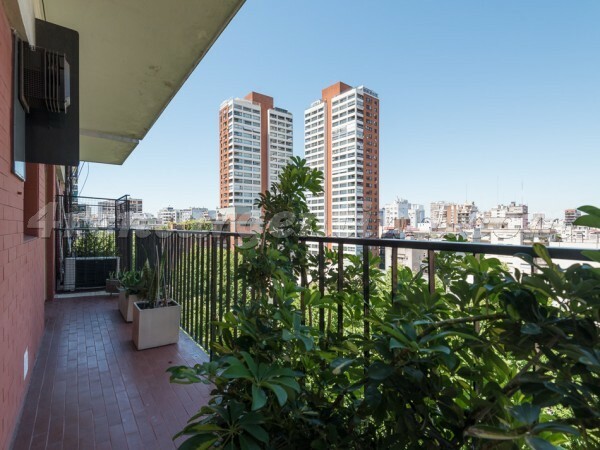 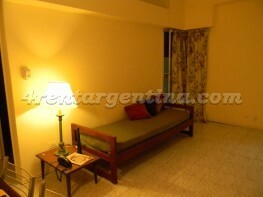 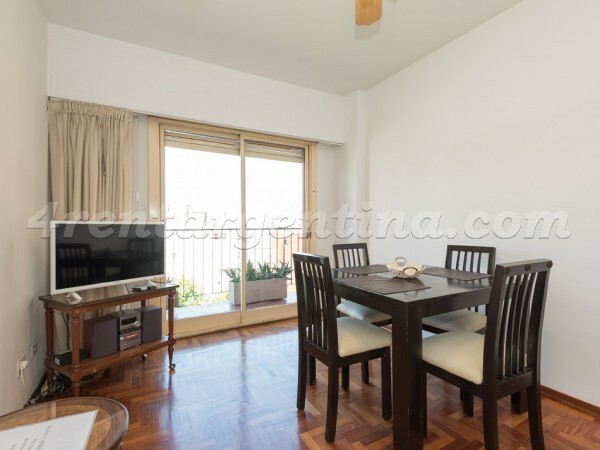 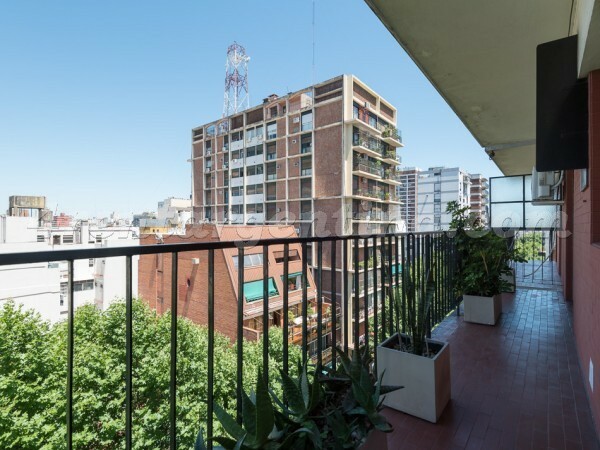 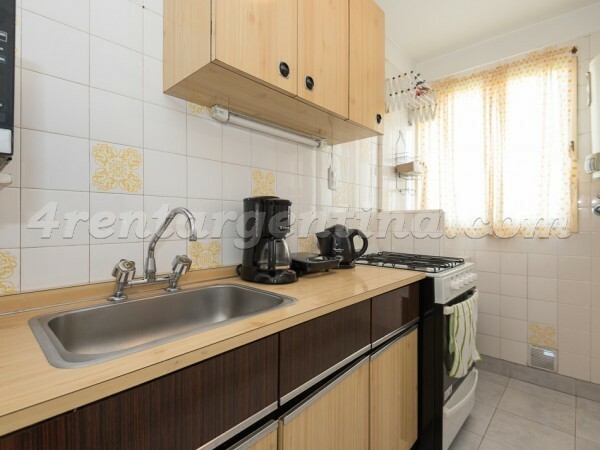 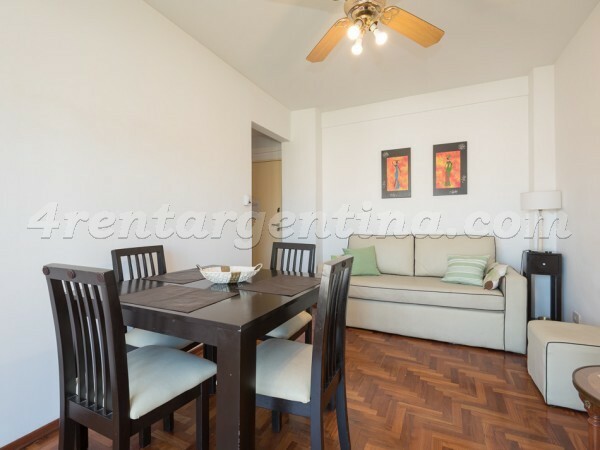 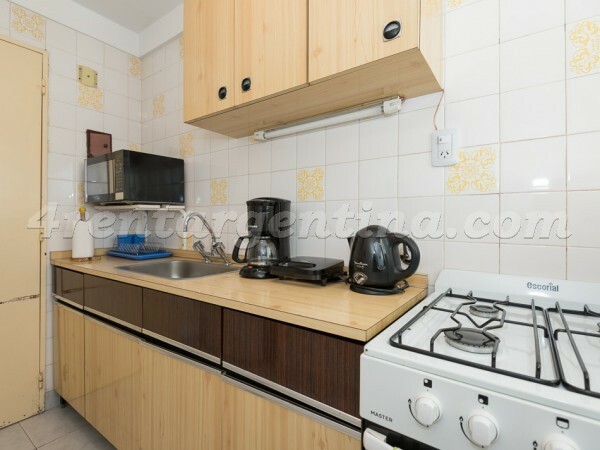 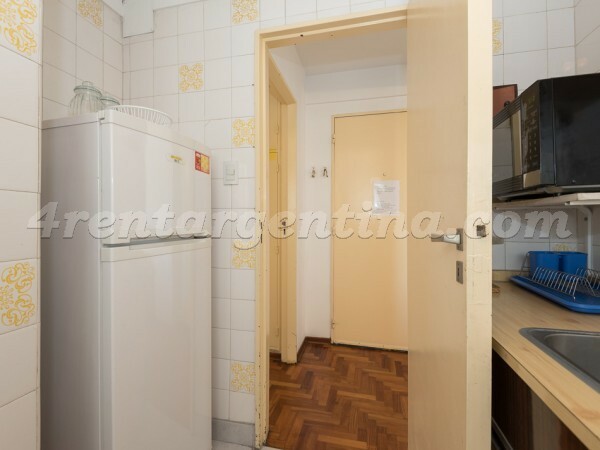 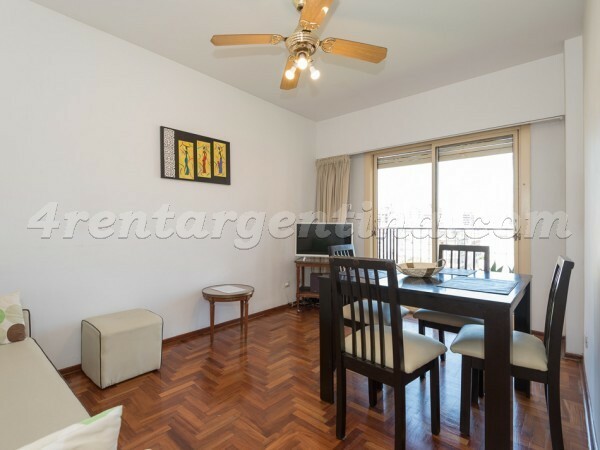 Comfortable furnished apartment for temporary rent in Argentina, located in Belgrano, two blocks away from Cabildo Avenue, where you may find a lot of shops and means of transportation. 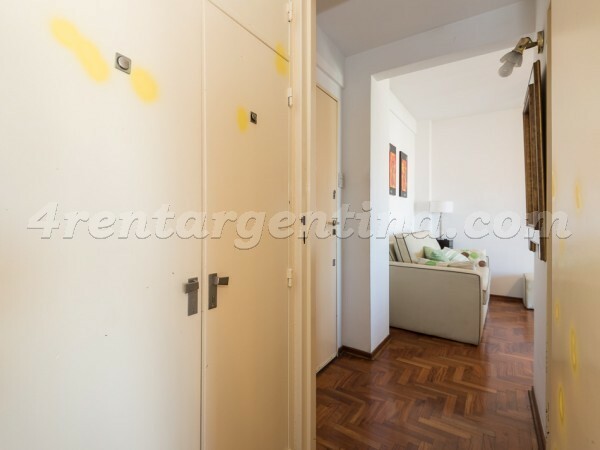 This apartment is very luminous and has wooden floors. 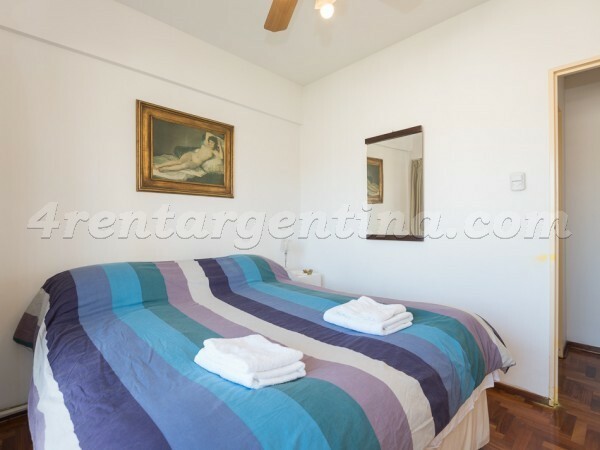 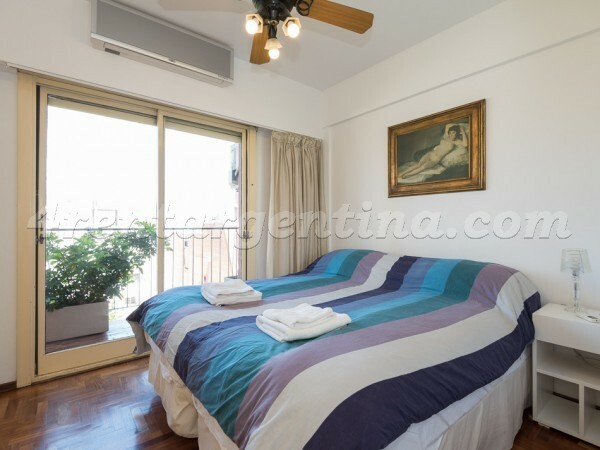 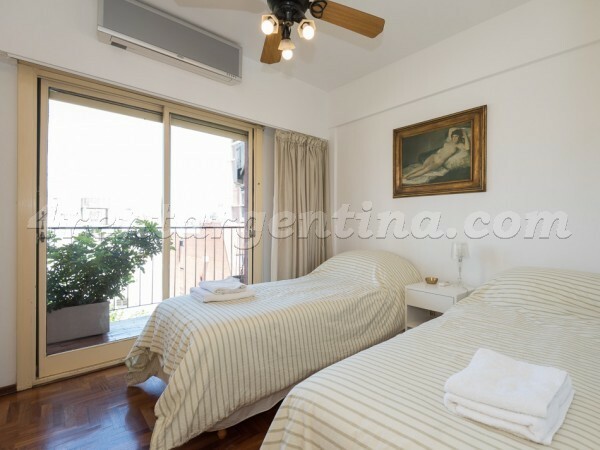 It is ideal for two people and has everything you may need for a perfect stay in Buenos Aires: a bedroom with a double bed that can be turn into two single beds, a living-room with a sofa, and a table with chairs, a fully-equipped kitchen with oven, a and full bathroom with tub.